Having its peak of popularity into the 80s, over the knee boots have strongly came back within the trends lately. 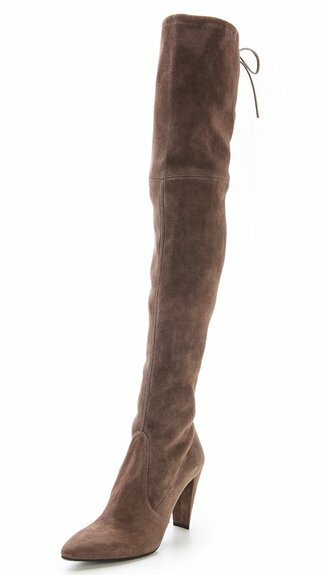 Extremely versatile and elegant, the over the knee boots are the type of boots that you can’t ignore no matter how hard you would try to. Indeed, they look absolutely amazing and can emphasize your body strengths.